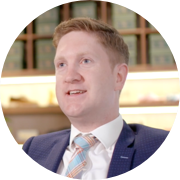 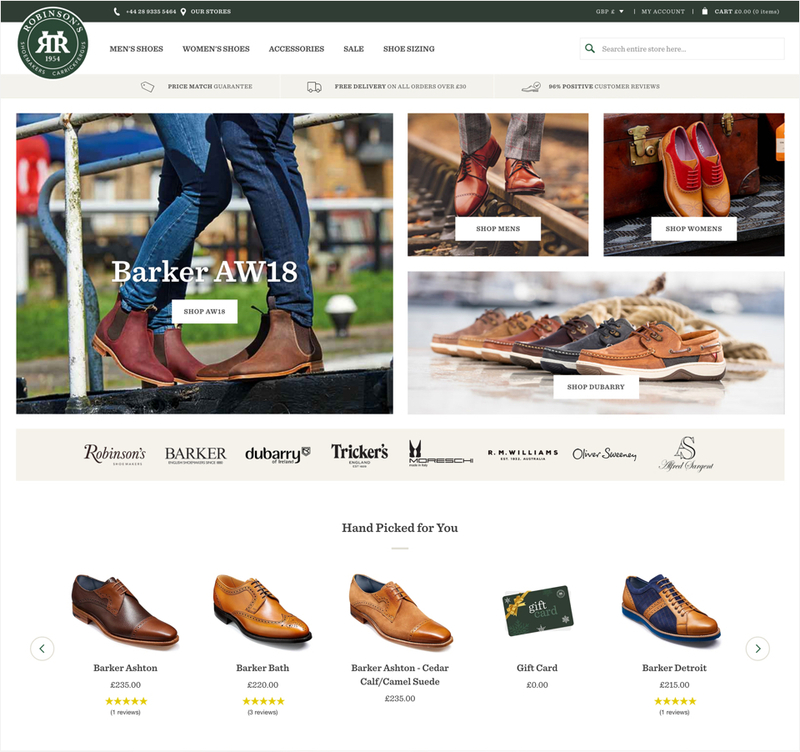 Robinson’s Shoes have been trading since 1954 and although they enjoy a loyal customer base that includes Ulster Rugby team members and actor Ian McElhinney, they recognised an opportunity to grow their online business. 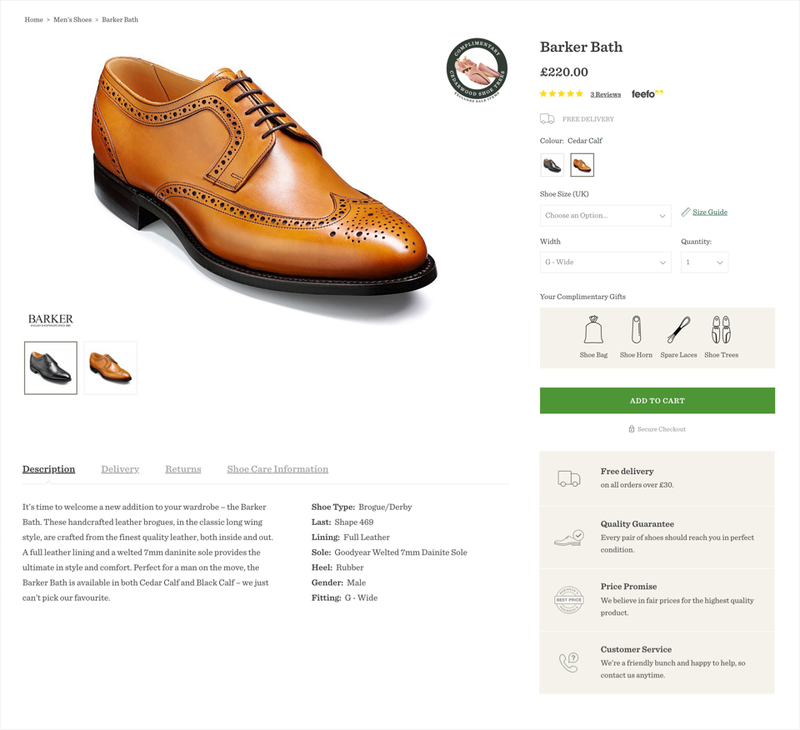 Robinson’s key objectives were to increase sales online and to grow the business digitally. 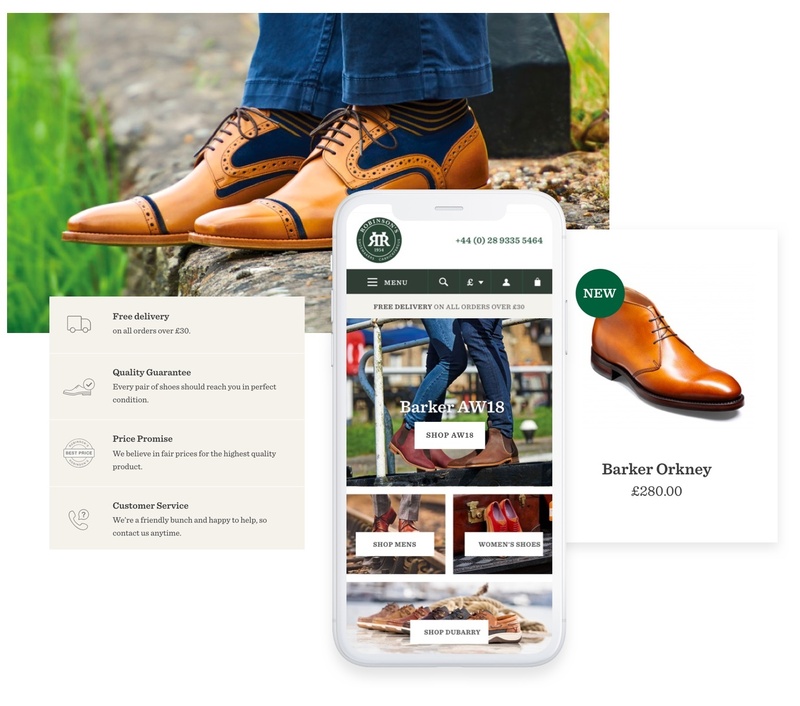 Secondary objectives included increasing brand awareness, growing sales worldwide and establishing Robinson’s Shoes as style ambassadors in the market of high-quality footwear. 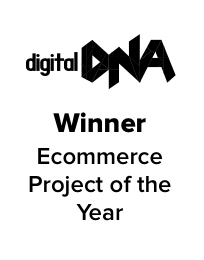 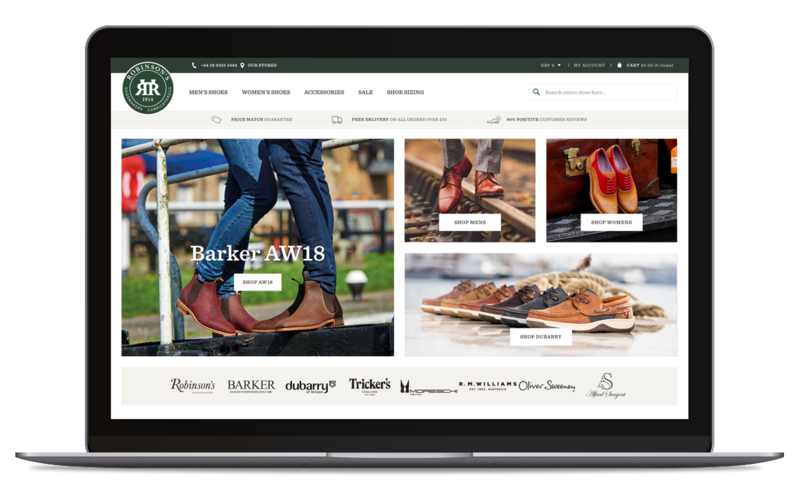 Eyekiller’s primary focus was to optimise key areas such as the product pages and the checkout process, in order to enhance and improve the shopping experience, particularly on mobile. 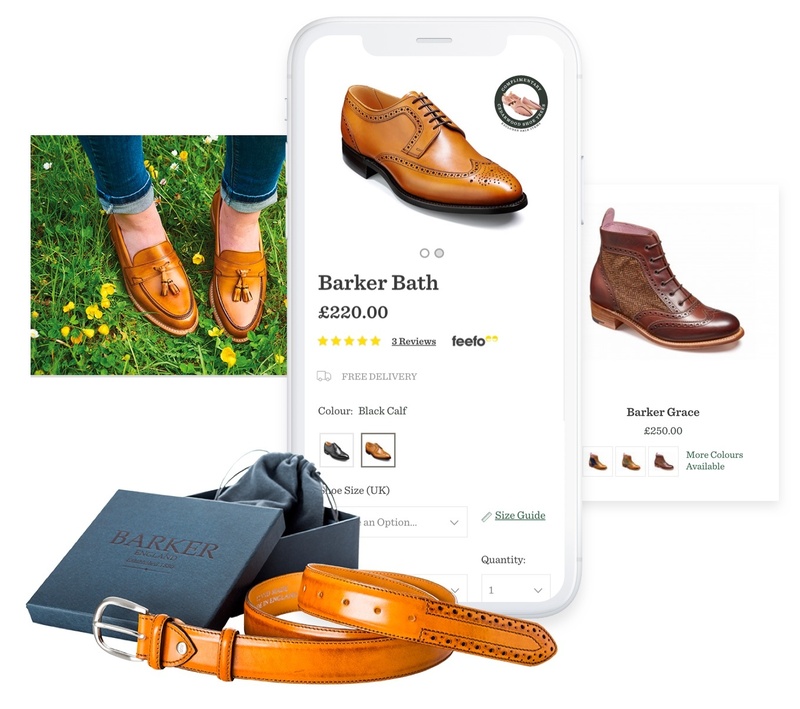 We also introduced one-tap payments via ApplePay and Android Pay for simplicity. 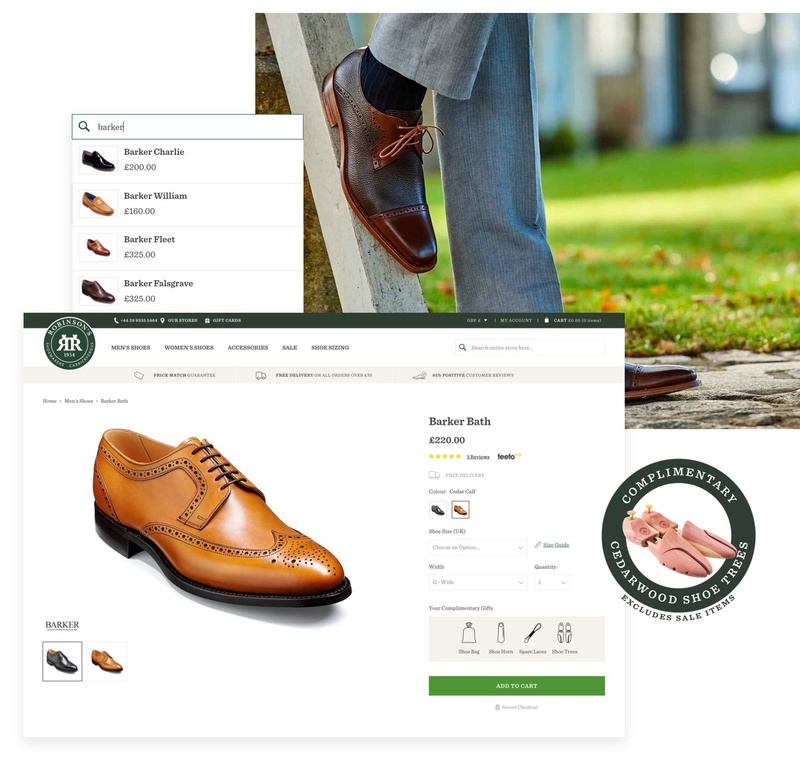 We positioned Robinson’s Shoes as a style authority by introducing online tools such as the ‘Perfect Fit’ shoe innovation, enabling customers to calculate their perfect size. 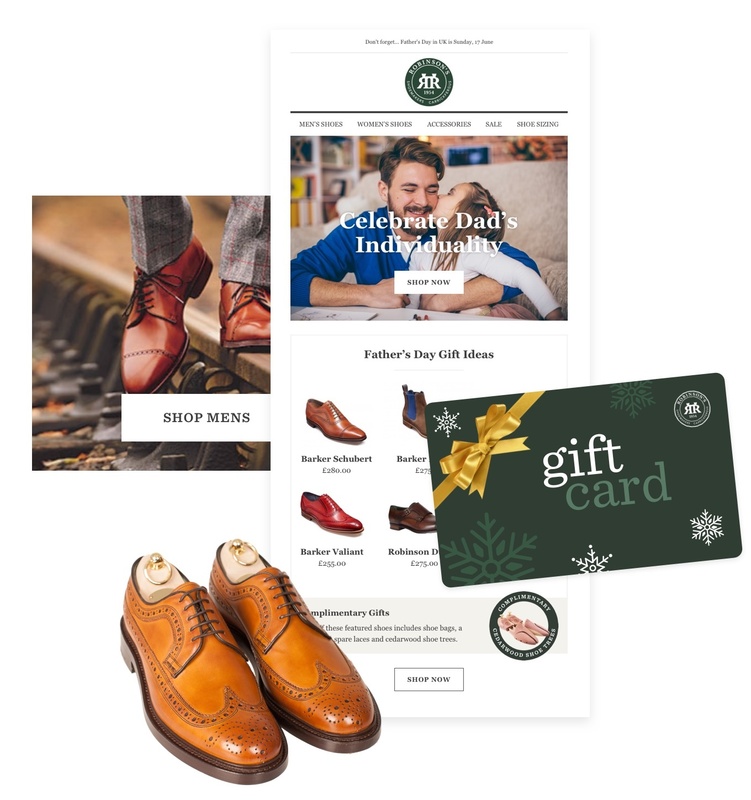 Our ongoing digital strategy includes regular campaigns featuring promotions and seasonal activity, distributed across key channels, which maintains customer engagement. 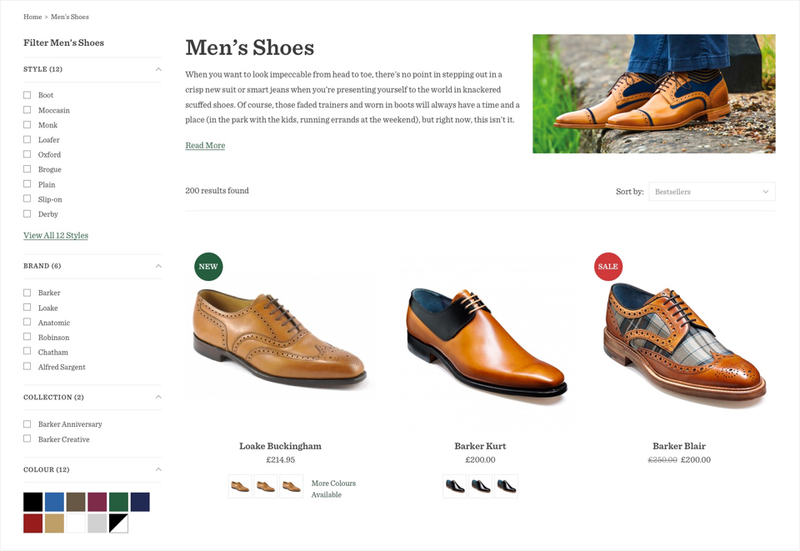 The enhanced website is now actively supporting sales growth, and Eyekiller’s programme of digital marketing and Search Engine Optimisation (SEO) has created a significant increase in ecommerce conversion rates and organic traffic.